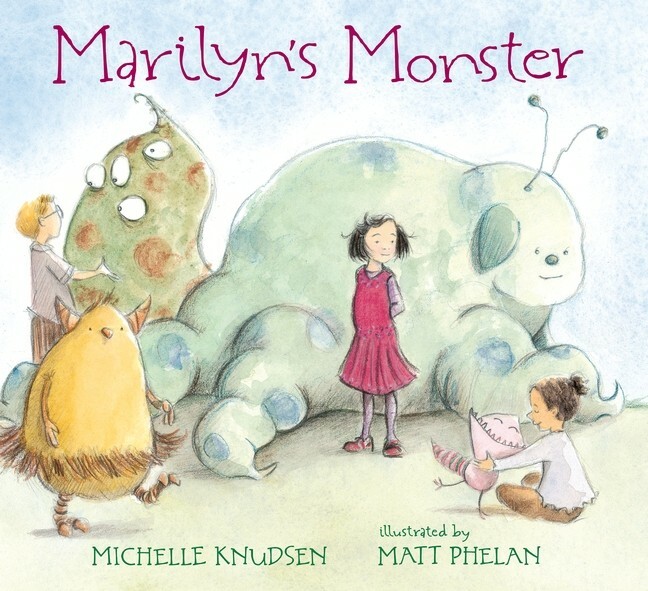 Some of the kids in Marilyn's class have monsters. Marilyn doesn't have hers yet, but she can't just go out and look for one. Your monster has to find you. That's just the way it works. Marilyn tries to be patient and the kind of girl no monster can resist, but her monster doesn't come. Could she go out and search for him herself? Even if that's not the way it works? 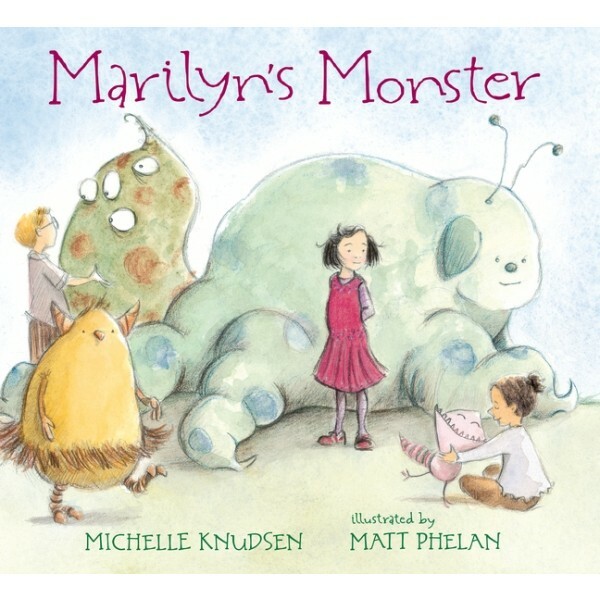 From favorite picture-book creators Michelle Knudsen and Matt Phelan comes a story about one little girl and the perfect monster she knows is out there...and what happens when she decides she's waited long enough.